The final day of the 2019 LPL spring split’s second week still had some surprises in stock. Superteam Suning Gaming has taken the overall lead following a sweep over Snake Esports. The team had some help from a JD Gaming, as the third place team from summer stunned 2018 world champions Invictus Gaming with a 2-1 comeback, ending their opponents’ regular season winning streak at 16 series. Less than one minute in, Snake’s AD carry Lu “Asura” Qi (Lucian) got caught in a bad spot. Suning did not let the chance go to waste as Han “Smlz” Jin (Kai’sa) secured the kill. 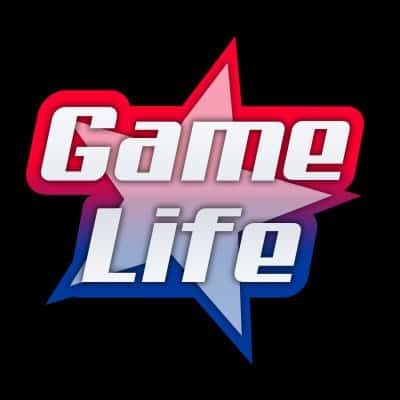 Despite the early mishap, Snake turned the game into a back-and-forth battle. Suning however continued to funnel its resources towards Smlz and top laner Xie “XiaoAL” Zhen-Ying (Renekton). With winning lanes on the top and the bottom side of the map, the superteam freed some space around the map. At the 29 minute mark, Suning sneaked inside the Baron pit and secured the objective with a quick execution. Snake arrived too late to contest and tried to make up for it by forcing a fight. Suning, now comfortably ahead, fought back as Smlz had plenty of protection to hit freely from the backline. SN’s AD carry secured a quadra kill as his team aced Snake. All that was left to do was taking down the Nexus. 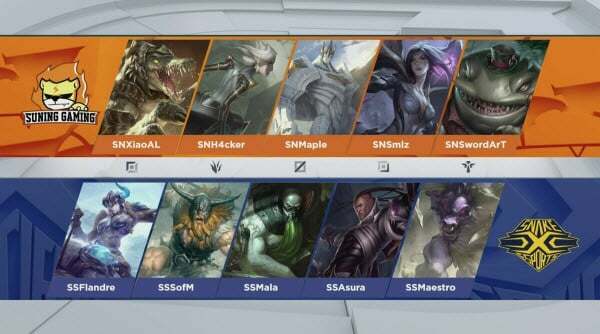 Suning again had a good start as Huang “Maple” Yi-Tang (Galio) and Yang “H4cker” Zhi-Hao (Olaf) picked off Snake’s jungler Lê “SofM” Quang Duy (Kindred) for the first blood. Smlz (Lucian) continued to pile up resources, taking down the bottom lane turret with the full gold from the barricades. Suning swapped lanes and Smlz added a second tower to his count. The team also secured the Rift Herald and used it to take down the last outer turret on Snake’s side. With full control around the Baron pit, Suning found an opening to go for an uncontested objective. XiaoAL (Renekton) split towards the top side while the rest of the team destroyed the bottom side of the map. A beautiful outplay by Smlz to take down Yang “Mala” Hyeon-jong (Zoe) created the man advantage Suning needed to force its way inside the base. After 30 minutes of play in game 2, Suning completed the sweep. JD’s draft feature a Fiddlesticks pick for support Zuo “LvMao” Ming-Hao. And it paid off instantly as IG’s Wang “Baolan” Liu-Yi (Rakan) got bursted down less than a minute in as he tried to face-check a bush. The teams constantly rotated around the map trying to create an advantage until Invictus finally found the break it needed with a play down the bottom side, securing the first turret. The reigning world champions now had even more space to rotate the map and quickly pushed JDG back. IG tried to force a Baron call 24 minutes in but did not have the damage to take it down quickly enough. JDG contested the objective, and even though World Championship finals MVP Gao “Ning” Zhen-Ning (Kindred) secured the buff, JDG came out on top of the fight with an ace. The play got JD back into the game as the team recovered some of the space around the map it had lost. Invictus found a perfect fight as the team tried to take down JG’s tier 2 bottom tower. JGD got the initiation but IG returned a lot of damage and this time the reigning world champions were the ones scoring the ace. Already at the doorstep of their opponent’s base, Invictus immediately finished things off to open the score. JDG subbed in jungler Sung “Flawless” Yeon-jun as the team’s biggest offseason signing Đỗ “Levi” Duy Khánh remained winless. IG’s Karthus pick for Ning combined with a Sivir for superstar AD carry Yu “JackeyLove” Wen-Bo significantly slowed down their early game. Flawless (Kha’zix) saw the opportunity and flipped his switch to an aggressive, proactive style. JG’s jungler, holding a 100% kill participation at the 15 minute mark, created advantages for his teammates all around the map. JDG destroyed the mid lane turret and to set up more rotations and completely take control of the map. As IG dropped back to clear the minion waves, JD Gaming used the opportunity to secure the Baron. The team even got spotted by a ward, but the five Invictus players were simply too far away to contest. The powerplay opened up both the mid lane and the bottom lane inhibitors as the top lane fell not too long after that, just in time for the second Baron spawn. JGD once again secured an uncontested objective. With pressure coming from all the sides, there was nothing IG could do. JDG secured four kills coming off an IG engage and destroyed the Nexus in just under 32 minutes of play to even the series. Flawless (Gragas) had another amazing early game as JD’s jungler popped up just about everywhere. It all started with a bottom lane gank that secured the first blood for AD carry Ju “Bvoy” Yeong-hoon (Xayah). He followed that with a top lane counter-gank, resulting in two more kills. It didn’t stop here as he added a Rift Herald steal to the count. The Herald secured the first turret for JD. The lead continued to grow as JDG destroyed the first inhibitor only 23 minutes into the game. But IG found a way back as JD overextended around the top side. Wasting no time, the reigning world champions secured a crucial Baron buff. A pickoff on IG’s support Wang “Baolan” Liu-Yi (Morgana) stopped Invictus from pushing its lanes, and it was JDG instead that went for a bottom lane inhibitor. IG put up a solid defense as the team found its way into the backline to halt JD’s potential game-ending push. 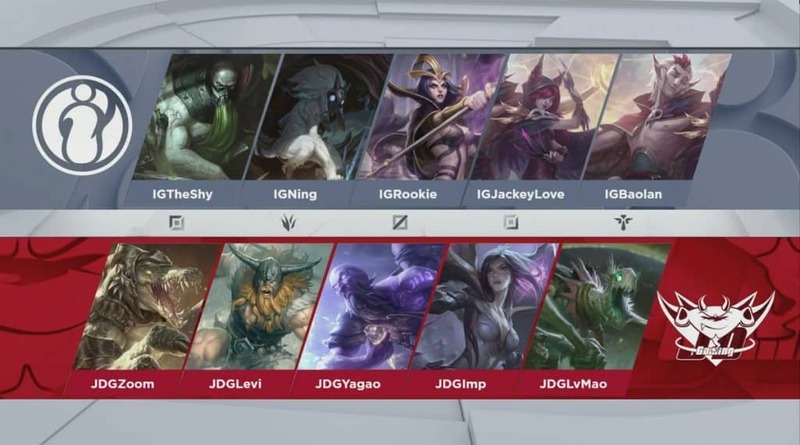 JDG came back to take down the mid and bottom lane inhibitor, but IG once again stopped their opponents from winning the game by taking Bvoy out. JD went the safe route and secured an uncontested Baron. And the team finally found its pickoff, taking down IG’s top laner Lee “Duke” Ho-seong (Sion). Without its frontline, Invictus could do nothing this time to stop JDG. 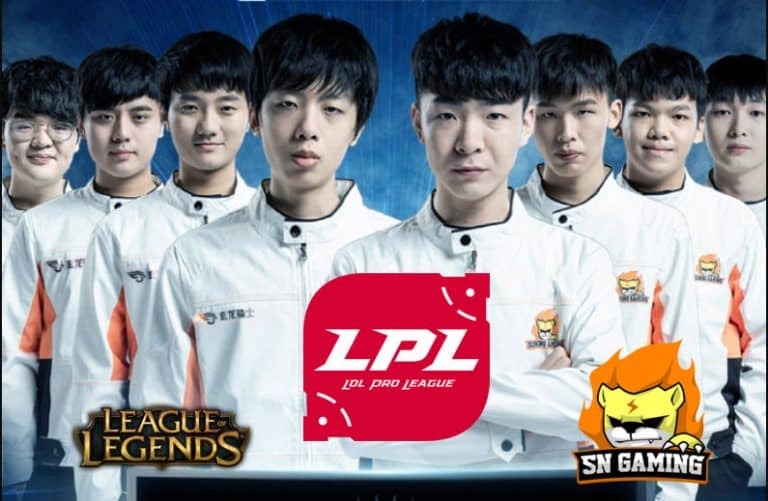 With a clean ace, the third placed team from summer handled the reigning world champions their first loss in the LPL since week 3 of the 2018 summer split.